So Lonely in Gorgeous: Friday After...Last?! Since last week, I've been taking pictures of all my looks, but haven't had the time to post them daily. I'm off of work for the next two days, so hopefully, I can catch up and post them :) This is the look I wore last Friday night. 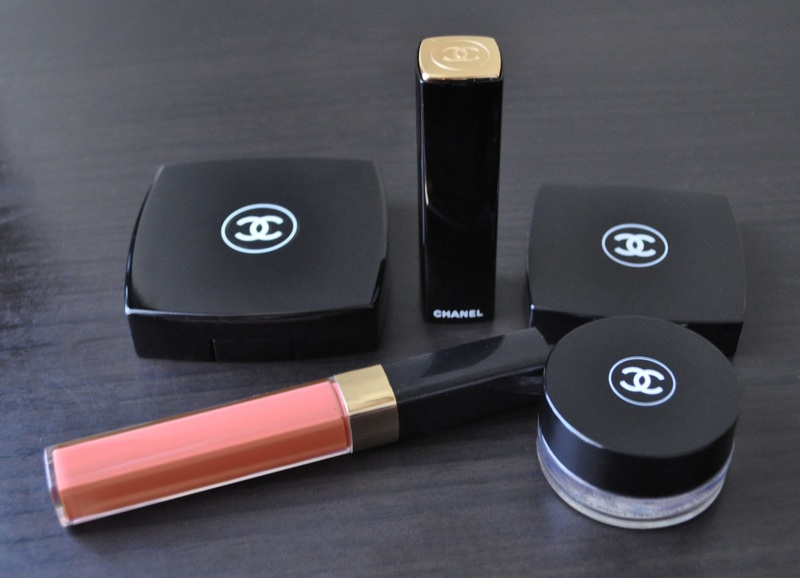 From left to right: Chanel Ombres Contraste Duo 47 Nuit-Claire, Illusion D' Ombre 817 Apparence. 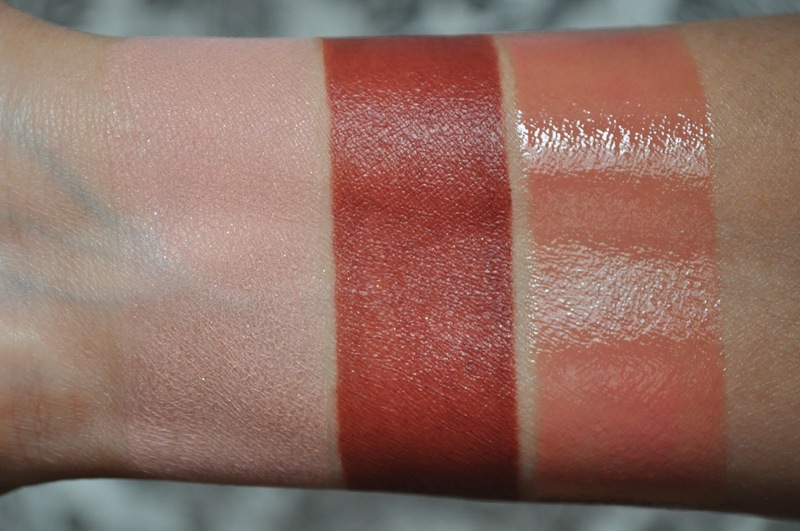 From left to right: Chanel Joues Contraste 73 Star Dust, Rouge Allure Velvet 41 L'exquise, Glossimer 357 Mystery. 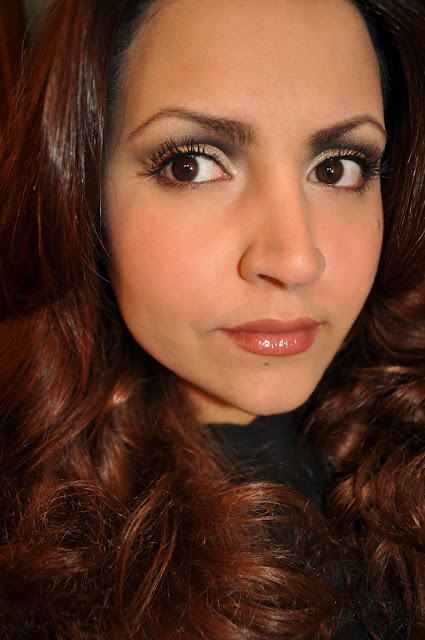 Shu Uemura Eye Brow Gel in Seal Brown . Chanel Joues Contraste in 73 Star Dust. The Rosy-champagne placed all over the lid and brow bone. The sooty-black blended into the crease, concentrating most of the color in the inner crease, and lightly applied along the lower lashline. 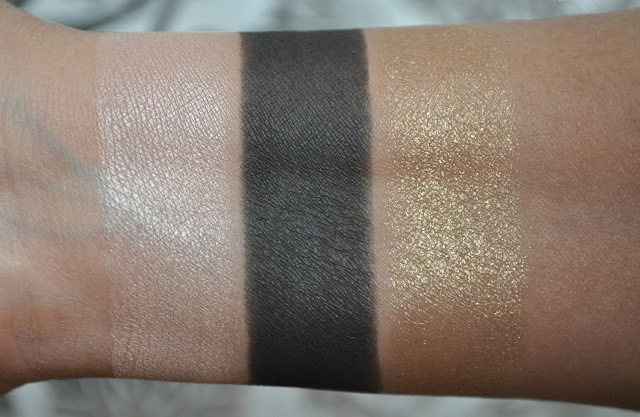 Chanel Illusion d' Ombre in 817 Apparence (patted over the ball of the eye). Chanel Rouge Allure Velvet in 41 L'Exquise. Chanel Glossimer in 357 Mystery. Have you tried any of these products? If so, how do you wear them? I have Apparence too! I love to highlight the center of my lids too, absolute love! I have star dust and love it :) so glowy! Agreed! I thought it wouldn't show as much, but I was wrong. Star Dust gives the cheeks a pretty pink glow. There's a lot pretty quick, healthy coupled with proper eating systems it's possible to make for your children.